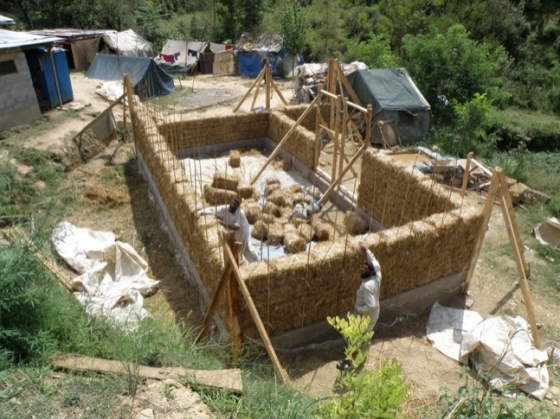 After the 2005 Kashmir earthquake, Pakistan Straw Bale and Appropriate Building (PAKSBAB) was set up to protect people’s homes against extreme weather conditions. More recently with the catastrophic earthquake in Turkey, I am reminded of the value of homes and family. PAKSBAB invests in creative micro-financing, giving the local community innovative design solutions to semi-independently construct energy efficient houses. A training period enables families directly affected by the earthquake to build their own houses using refined natural materials, and locals are recruited to participate in developing the community. 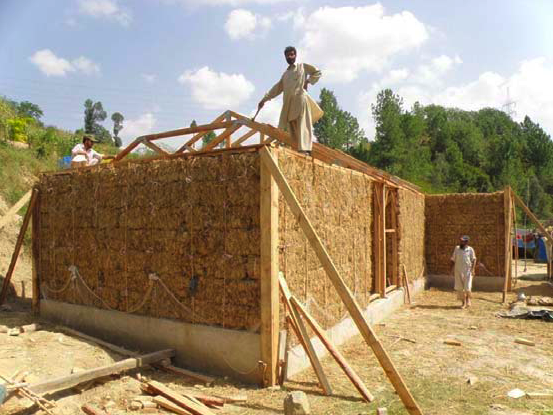 Since 2006, PAKSBAB has trained fifty people and constructed twenty-six straw bale buildings in Pakistan’s Khyber Pakhtunkha province. 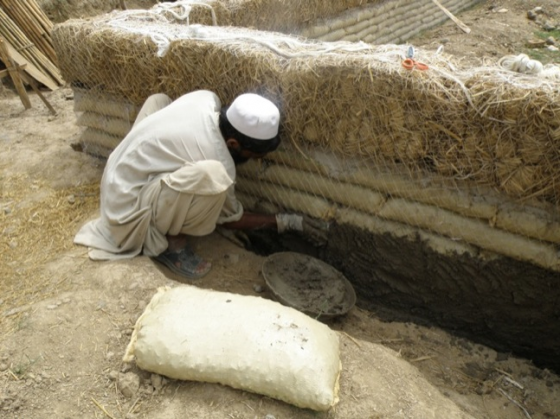 Construction expertise is passed forward as disadvantaged Pakistani families are educated in the necessary steps to build their own straw bale homes. The Community Development Program (CDP) in 2007 did just that, providing all the necessary materials, training and financing to the poorest socio-economic group in the region. By providing this life-changing opportunity, PAKSBAB hopes to improve the health and living conditions of Pakistani people, particularly the victims of flooding and earthquakes. Empowering the most vulnerable with environmental awareness apand reconstruction skills creates social and economic stability. 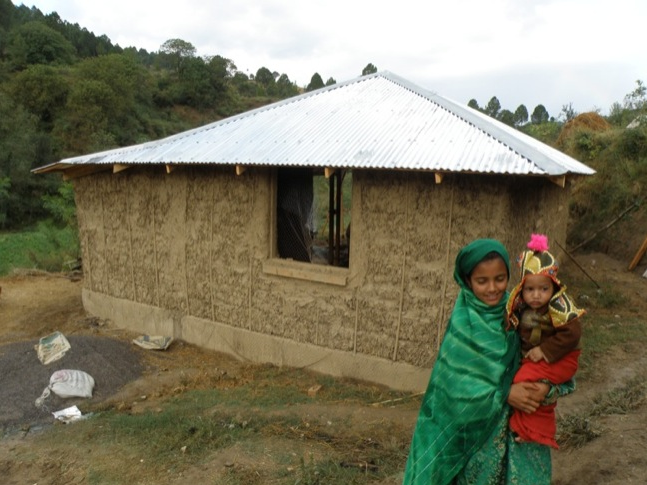 Such low-cost building solutions for the developing world are earthquake resistant and about two times more energy efficient than typical construction methods, according to PAKSBAB. The project offers alternative building methods that are more environmentally friendly than modern standard construction. While similar tools and building materials are utilized, the straw bale project is significantly less expensive, taking advantage of willing manual labour and local available materials. An average straw bale house amounts to $5-6 per square foot in material and labour cost, in comparison to conventional developers’ costs of around $12 (s.f.) for low-cost housing. The average construction of PAKSBAB’s typical 576 square foot house is under $3000. In March, 2009, PAKSBAB performed the first impressive shake table simulations of a straw bale house, which provided convincing evidence that the construction system is very earthquake resistant. The tests were conducted at the Network for Earthquake Engineering Simulation facility at the University of Nevada, Reno, with support from the Earthquake Engineering Research Institute. 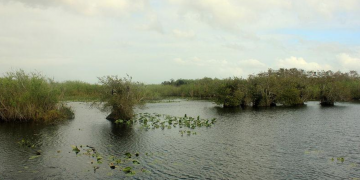 The house was subjected to a series of eight earthquakes of increasing intensity. It withstood accelerations of 0.8g, larger than 0.3-0.6g estimates of the Kashmir Earthquake accelerations. Typical straw bale construction uses straw, an agricultural byproduct after the harvest season, which is tied into bales and forms “building blocks” for walls. Both foundation and walls are built to withstand intense pressure, similar to a brick built house. Why not bricks and mortar? Contrary to the three little pigs bedtime story, a reinforced straw house is more durable than imagined. Energy efficiency is built-in as the walls are ready prepared with draft proof insulation, keeping out the blasting winds during Pakistan’s winter season. Use of natural materials – light straw clay and woven wooden supports – means each house is organic in the sense that only non-toxic products are made use of. Sourcing locally available materials means families who are already under the standard of living quality are not forced to buy expensive materials and rely on builders for construction to begin. As a Pakistani myself, I will add here that Pakistanis are notoriously late for everything. Once constructed, straw houses are resistant to damp, earthquakes and pests. 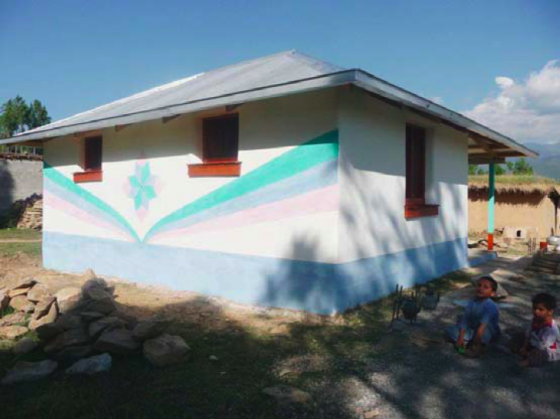 Green design is a key element of PAKSBAB’s quake-proof houses. The construction is executed in such a way that the house can take greater weight. Each family contributes about 1200 hours of labour. The current building material costs for the homes are 200,000 Pakistani rupees (PKR), or approximately $2313 (current exchange rate: 1 PKR = 0.01156 US dollars). A system for manufacturing straw bales has been developed from manually operated farm jacks and locally fabricated compression moulds. To establish independent local enterprises, PAKSBAB supported a straw bale fabrication operation in Khaki town, a rice-growing region near Mansehra. 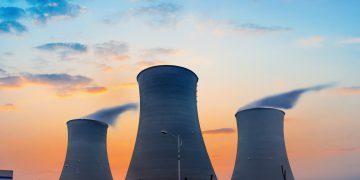 The team produced an average of 15 bales per man each day, costing a mere 53 Pakistani rupees, with room for reduction with mass-scale production. About 300 fabricated straw bales are tied tightly and packed between wooden beams and finished with clay plaster. This supports the roof load, reduces the foundation pressure as well as resisting wind. Other ingenious design features include a foundation of gravel bags for weighting, upon which is poured a soil cement mixture. The whole surface is shrink-wrapped with nylon fishing net, providing plaster reinforcement and seismic resistance. The standard Community Development Program home is 24 ft x 24 ft. (576 s.f. ), comprised of two rooms and a veranda, with an optional kitchen. Environmental building methods are part and parcel of PAKSBAB, whose straw houses use passive solar design, whereby the roof and walls store and effectively distribute solar energy (heat). Each house is designed with appropriate space for high-efficiency cooking, rainwater catchment techniques and compost toilets. PAKSBABS are fundraising to reuild houses for flood victims. To donate and for more information, browse through their gallery and projects. Sir, as per your remarks; The average construction of PAKSBAB’s typical 576 square foot house is under $3000, I have also seen the pics of such houses and interest my own home in Rawalpindi city of Pakistan on my own expenses. 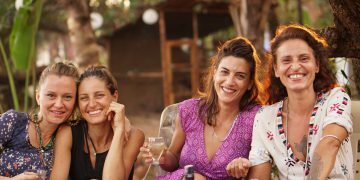 I only need all your expertise, labour, and all other things for preparing the building by yourself and I will pay all the amount expended on house in advance or as you wish. Kindly let me have this beautiful house, I will be very glad for this kindness. House No. 18, Block E, Rehmatabad, Chaklala, Rawalpindi, Pakistan.